Vision is our most precious possession. From the moment of birth, thousands of bits of information pass through the brain. Learning actually commences from that first breath of air. 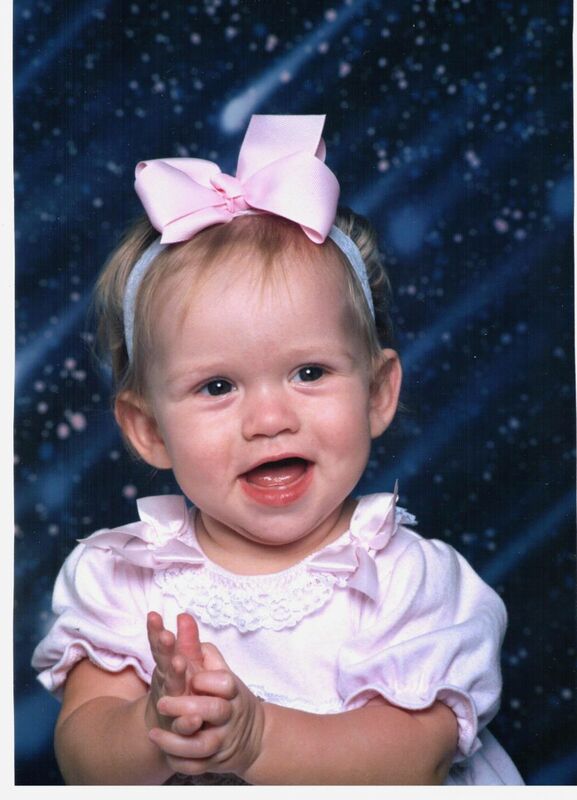 Seeing is a passive phenomenon during the first few years of life. Infants look at big grown-up faces, watch big TV's, and play with oversized toys. However, when a child reaches school age, their visual system becomes an active, integral part of their education. By themselves, they must learn to control the focus and fixation of their eyes to concentrate on smaller, more precise objects. They must learn to discern the foreground from the background. They must learn how to fuse the two different images from each eye into one unified image. They must also learn to master the skill of eye-hand coordination. Most children achieve these basic fundamental skills. However, if the visual and ocular motor stimuli sent to the brain are in error, one can only expect to receive less then desired results. It is, therefore, imperative that any visual anomaly is detected and corrected at an early age. That's the problem. Children don't realize that they're having eye problems. They think the whole world sees and perceives things just as they do. Often, they give us signs of visual distress that we overlook and attribute to other things. 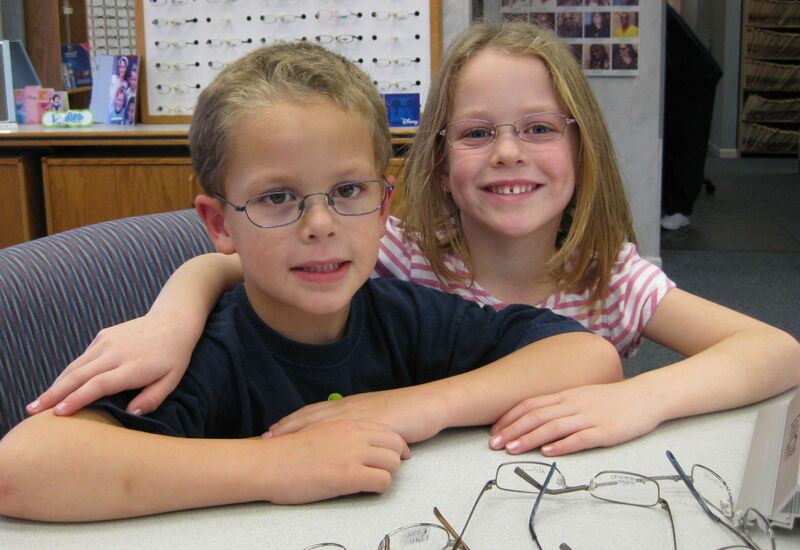 Effective as of January 2008, through the efforts of the Illinois Optometric Association, it is Illinois state law that your child's eyes be examined by an eye doctor before entering kindergarten. Unless a need is identified earlier, your child should be given his or her first comprehensive eye examination between 1 and 3 years of age. The child's eyes should be examined again before entering school. 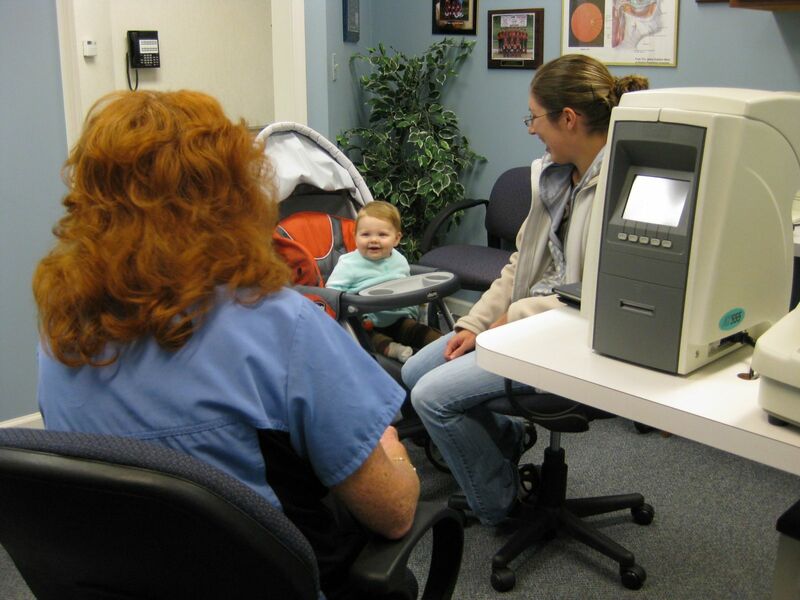 Do not confuse a vision screening, a brief check which tests how well a child sees an eye chart from a distance of 20 feet, with a comprehensive examination. Problems with near vision, eye coordination, and focus are among the many problems not identified in a 20/20 screening. Our experience and technology enable us to perform an examination without needing any response. We have movies on TV screens for Eye Charts. Equipment and skills that allow us to formulate a prescription. Cross-eyed (strabismus): a condition which occurs when the eyes are not properly aligned with each other. It affects 4 percent of all children. Because your child's eyes can change very rapidly during the early years, it is important to protect their vision with regularly scheduled vision examinations by an eye care professional. Television viewing habits are an important factor in any discussion of a child's vision. Because television plays a part in almost every child's life, it is essential to develop sensible viewing habits to avoid unnecessary eyestrain. Properly installed and adjusted, televisions and DVDs are safe for the eyes. TV viewing should be balanced between creative play and exercise. Nearpoint activities on tablets or Cellphone should be limited to 1/2 hour periods with at least 10-minute breaks. For more information about how vision can adversely affect your child's performance in school, click here for our Kids Vision and Learning section.